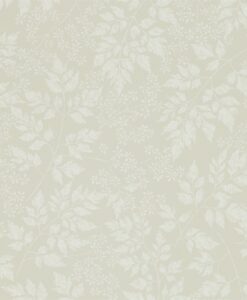 $220 plus $22 GST per roll. 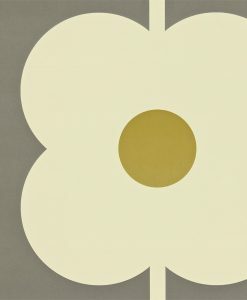 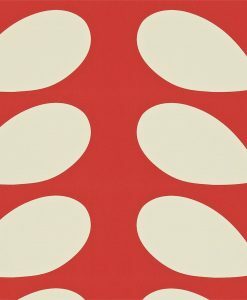 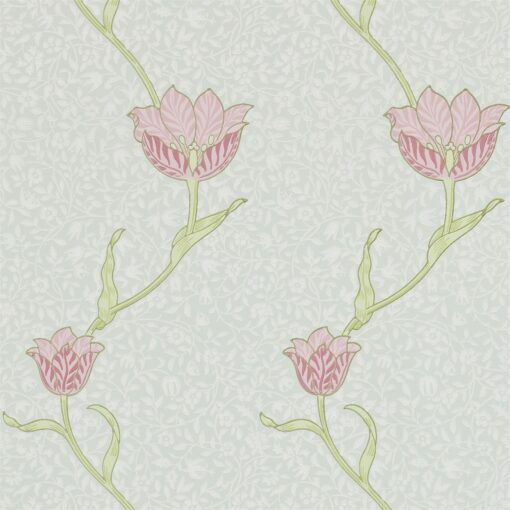 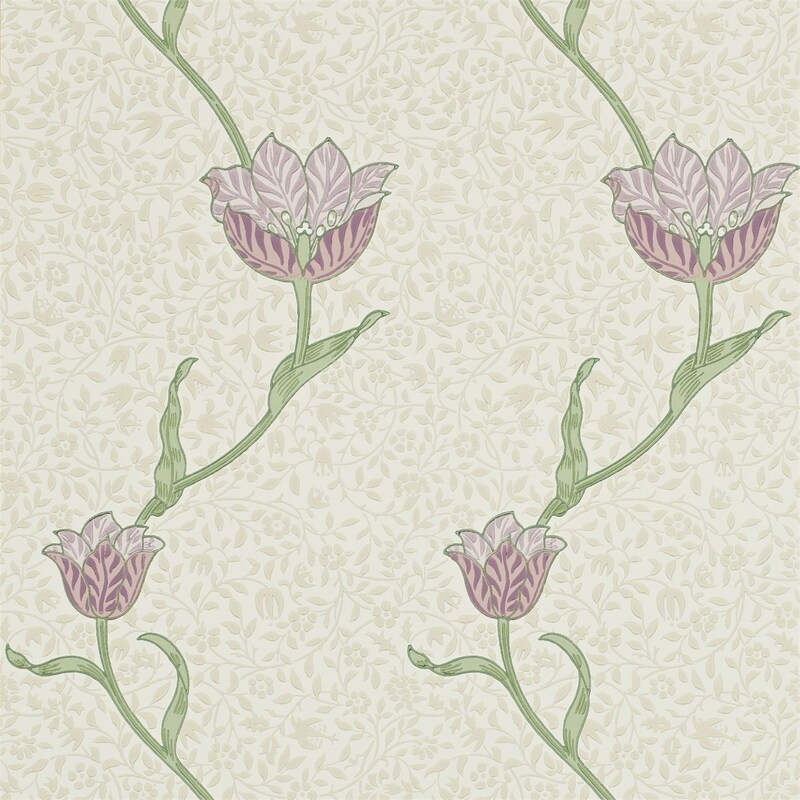 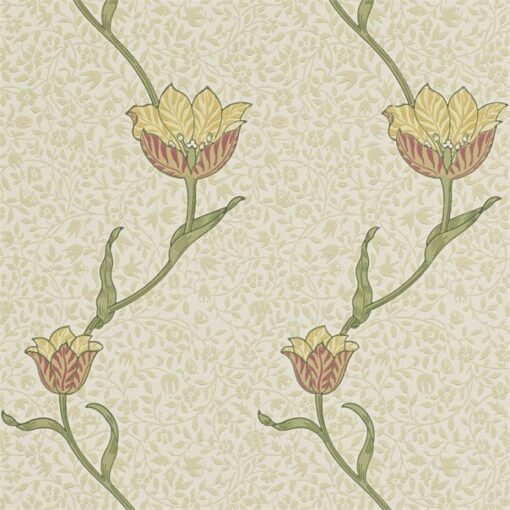 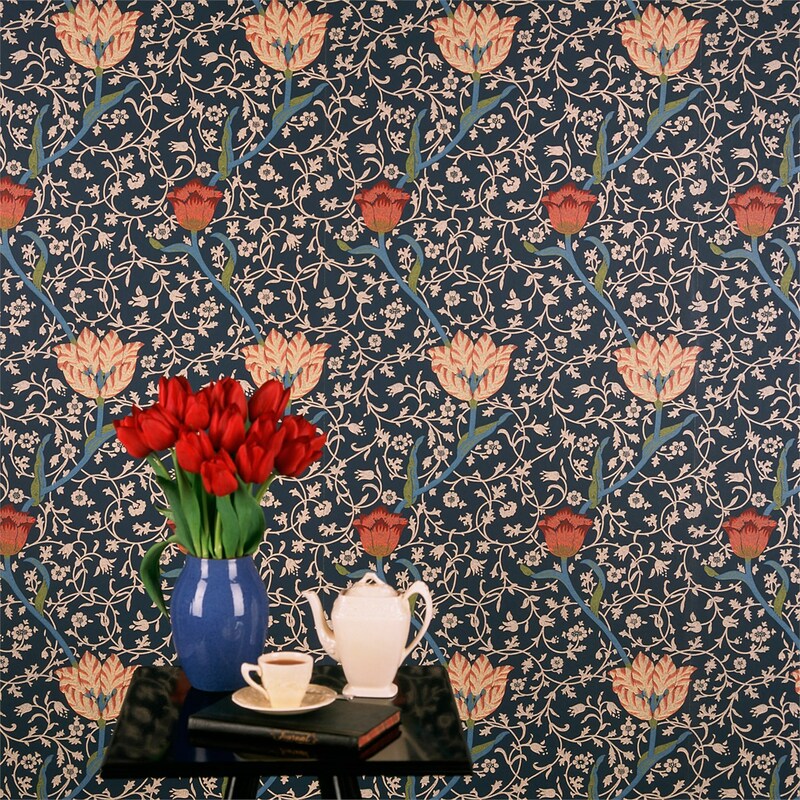 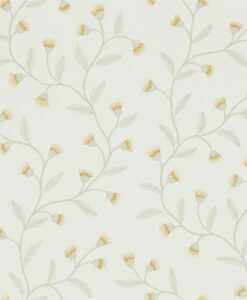 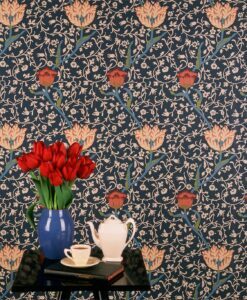 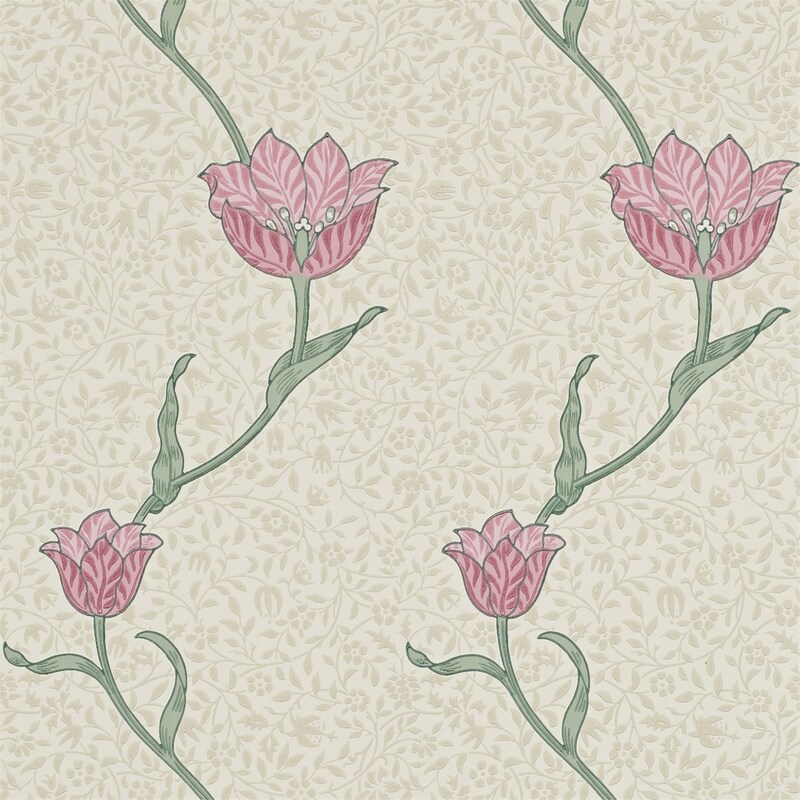 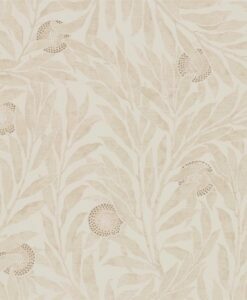 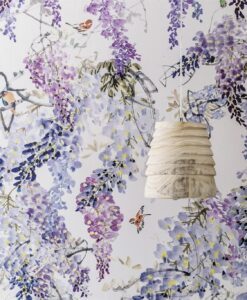 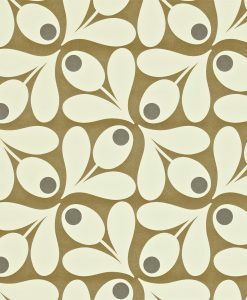 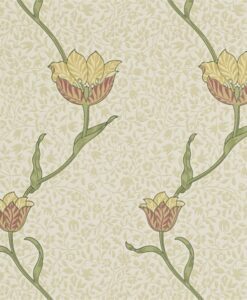 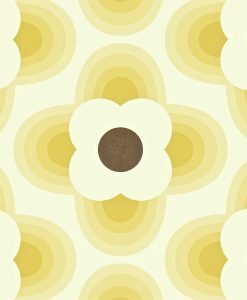 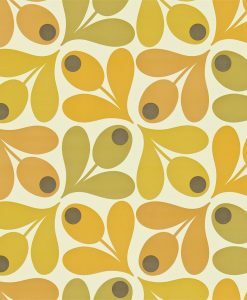 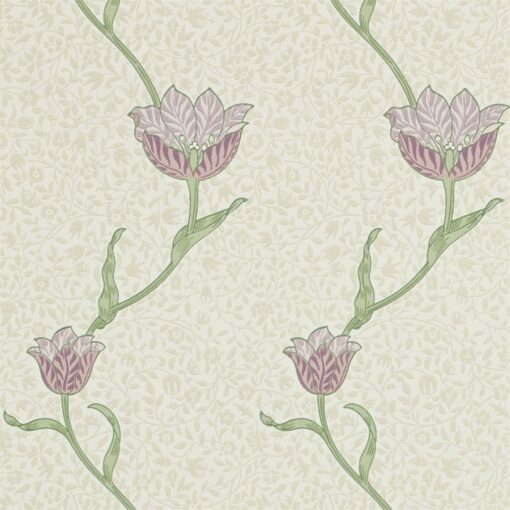 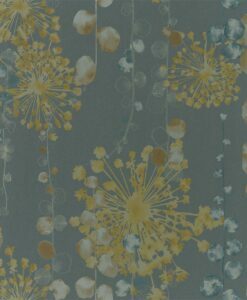 Designed by Morris in 1885, Garden Tulip wallpaper from the Archive collection is a simple pattern of tulip stems wandering over a leafy ground. 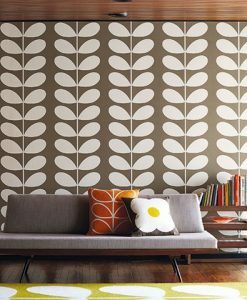 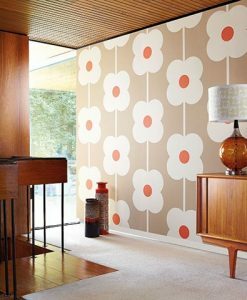 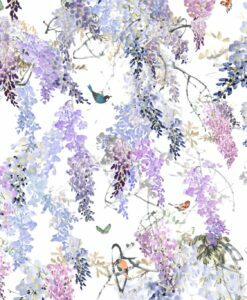 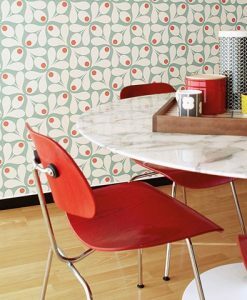 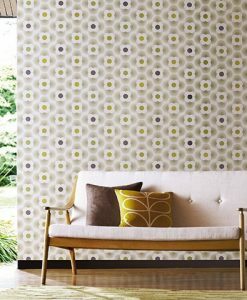 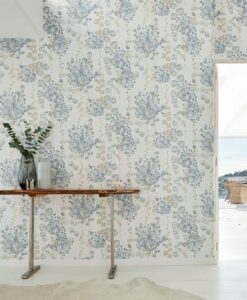 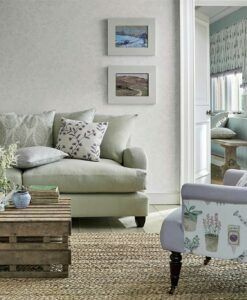 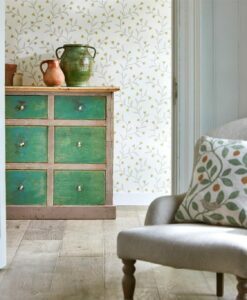 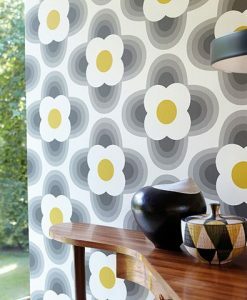 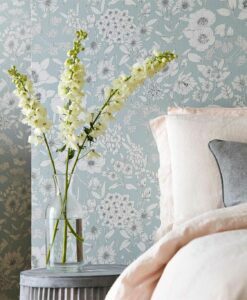 Here’s what you need to know to work out how much of the Garden Tulip Wallpaper you need to decorate your home.